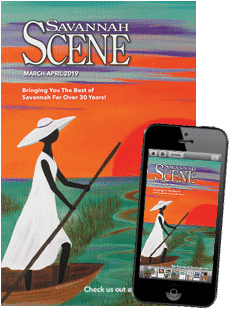 Surrounded by water, Savannah offers incredible inshore and offshore fishing opportunities for novice and experienced anglers. 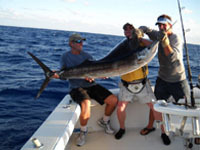 Book a charter fishing excursion to catch the big one! 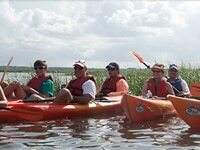 Or, paddle a kayak to explore the area’s waterways, which are rich with wildlife. 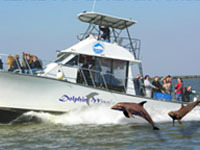 Take a dolphin tour, ride a Jet Ski or go parasailing for the ultimate ocean view. 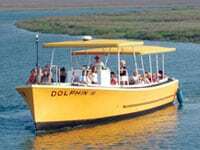 When it comes to watersports, Tybee Island is the place to be for things to do. Get out and enjoy the best of the outdoors when you visit Savannah.